Here is a good example of a “study” of statins written by a non-medically licenced employee of a statin-peddling drug company, Merck Frosst Schering, with the names of prominent “experts”, many known to be financially associated with drug companies, shown as secondary authors. Who sets these “targets” anyway? Again, you guessed it, the same sort of doctors as the authors listed in CALIPSO, most paid by drug dealers in one way or another. See the evidence in the US and Canada. 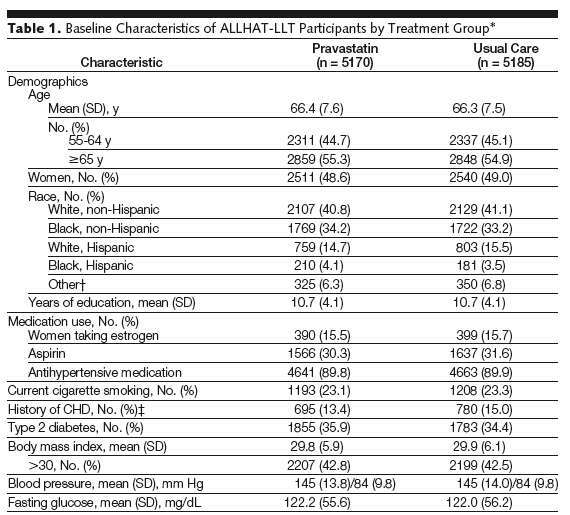 More than half of the subjects had no history of cardiovascular disease, so statins were being used for primary prevention and there is no overall benefit of statins this class of patient. 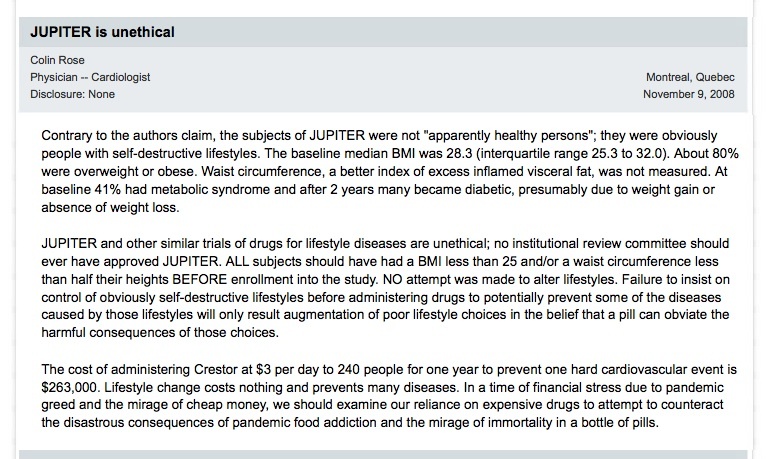 Note that the first author is employed by a Merck, a big seller of statins. 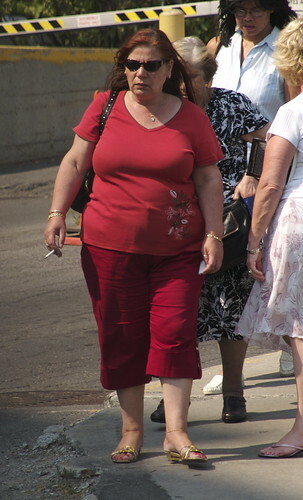 No attempt was made to alter high risk lifestyles (42% had abdominal obesity and 17% smoked). That’s hard work and takes a lot of time. But, why bother? Surely, after years of medical terrorism by drug dealers, everyone knows that atherosclerosis is caused by bad blood cholesterol and there is a very profitable strategy for attaining “lipid treatment goals”; pay doctors to give statins to reach those arbitrary targets as is now happening in parts of the USA. The Canadian Journal of Cardiololgy, at least 80% of whose revenue comes from drug companies, does not require financial disclosure by authors but we have found them from another source. In the Acknowledgements those nice people at Merck and BioMedCom, contracted to do the “study”, are thanked. 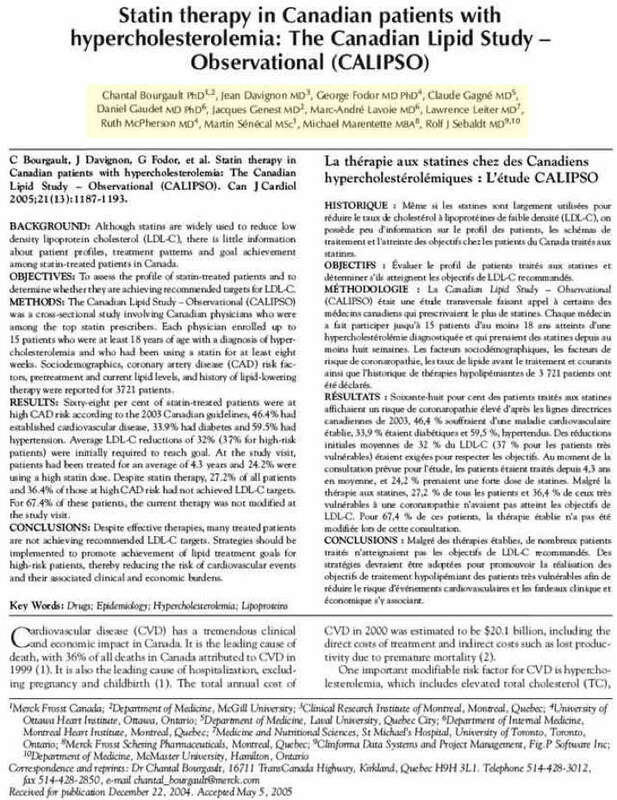 While BioMedCom claims to do “scientifically rigorous” work, CALIPSO is not science at all. It is a highly biased sample of what doctors will do if paid to report on the patients to whom they prescibe statins. There is no proof that if the patients had reached “target” they would have benefitted at all. 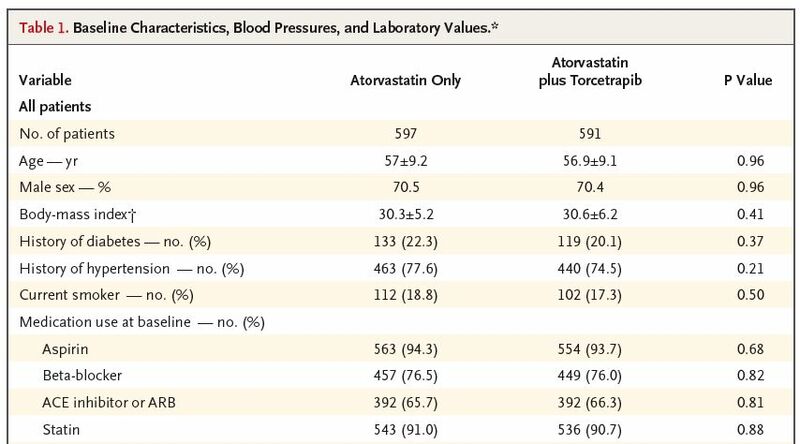 There is no control group who did not receive statins and there is no indication of outcome at all. This is not science, but another attempt at medical terrorism to sell more drugs and any doctor who would put his name on such a study cannot claim to be an expert in “hypercholesterolemia” nor should he or she be part of any group advising other doctors like the “Working Group” in Canada. 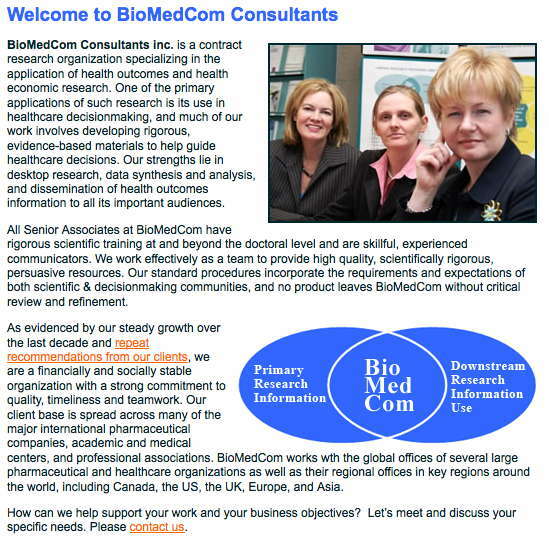 Why would all those “experts” in the author list need to hire BioMedCom, to do this “study”? What did these doctors do to justify putting their names on the “study”? And why is an employee of Merck first author? We leave the answers to the reader’s imagination. Intravascular ultrasound is a sensitive method for measuring the size of atherosclerotic plaques in the arterial wall. When testing a drug to see if it will have an effect on plaque volume, this technique is the gold standard. ILLUSTRATE set out to show that adding torcetrapib, a drug that increases HDL, the “good” cholesterol, to Lipitor, that decreases, LDL, “bad” cholesterol would reverse plaque or at least stop its progression. Here are the baseline characteristics of the subjects. Note that the average BMI was 30. 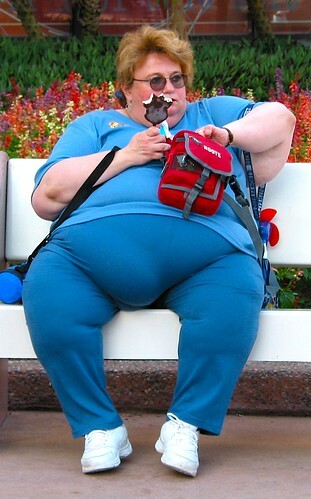 Overweight is defined as a BMI over 25 and obesity over 30. So, all of them were overweight or obese. 20% were diabetic, most likely Type 2, related to obesity, and 75% were hypertensive. 18% smoked. 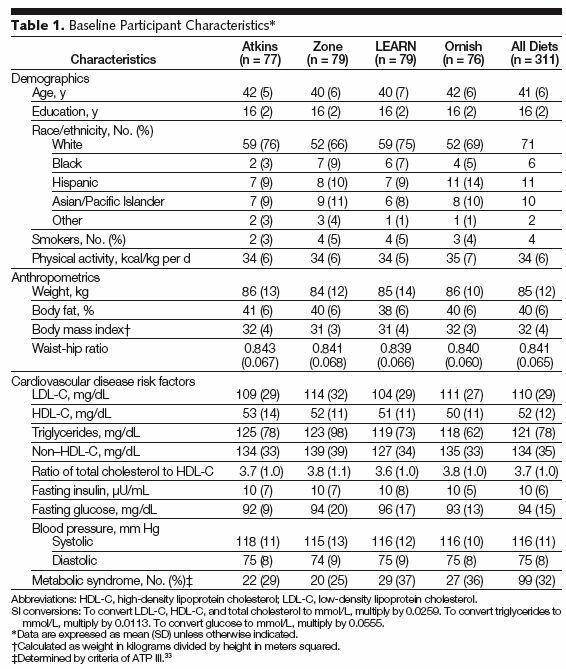 All of those factors are risk factors for atherosclerosis related to lifestyle. Therefore, unless one intends to first completely eliminate these lifestyle risk factors, it was unethical to even conceive such a trial particularly since it is proven that atherosclerosis can be reversed by lifestyle change alone. 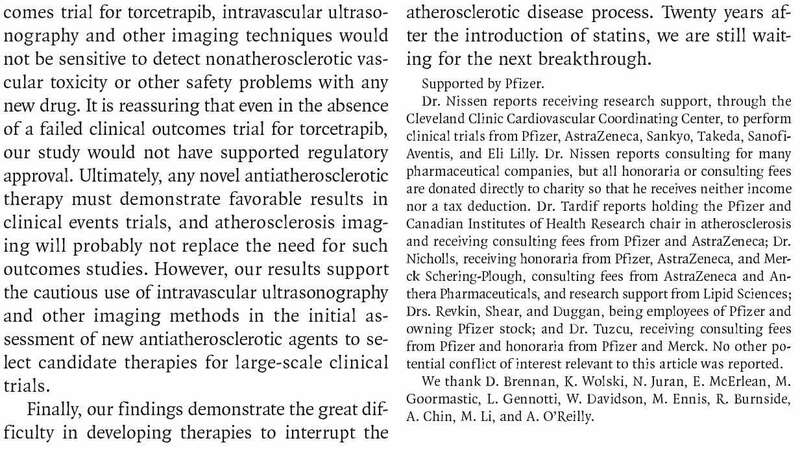 The trialists probably rationalized that atherosclerosis, like pneumonia, must be treatable by drugs and Pfizer, who funded the trial, has a slogan, “Working for a Healthier World” it is ethical to do such a trial. Besides the money helps to keep one’s IVUS lab going and one is promoting the notion that the technique will some day lead to the cure for atherosclerosis. Here are the reported results. 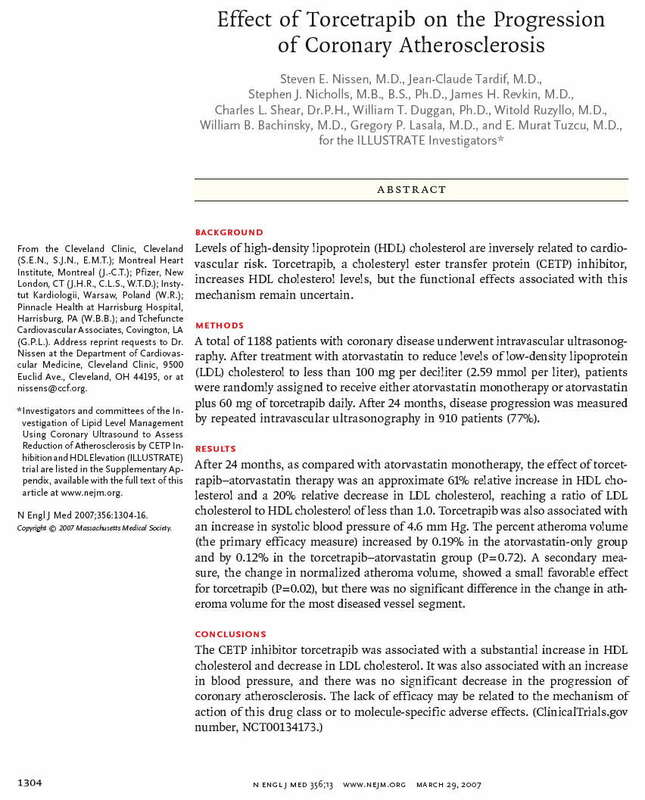 What was not mentioned in the abstract above is that plaque actually INCREASED in both the the Lipitor only group and the Lipitor plus torcetrapib group. Now, before actually starting the trial, the subjects were given enough Lipitor to adhere to the guidelines written by doctors paid by Pfizer and other statin dealers. 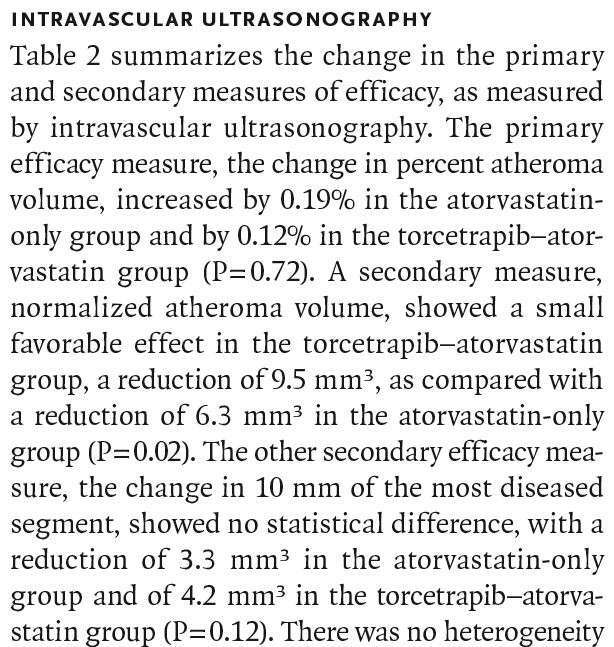 So, following the guidelines for blood cholesterol lowering with Lipitor does not slow progression of plaque. The obsession with blood cholesterol is completely futile. 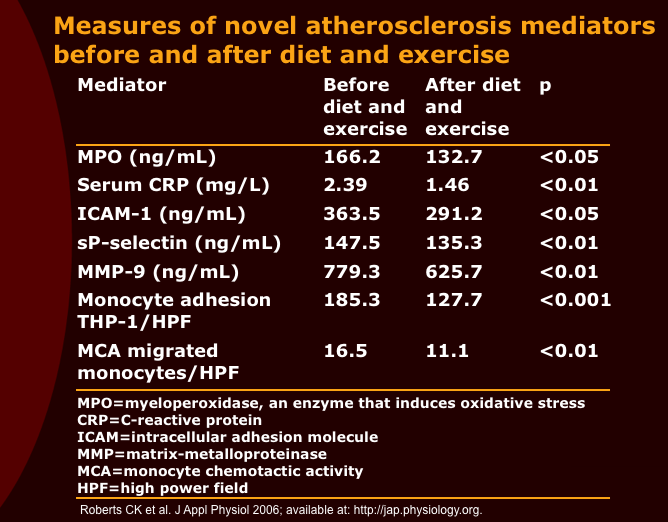 We have known how to reverse the atherosclerotic process very easily since the revolutionary work of Dean Ornish the final report of which was published in 1998. No drugs are necessary, only a change in lifestyle which was not seriously attempted in this study. There is even no reference to Ornish’s work in the paper, a major oversight of the reviewers. 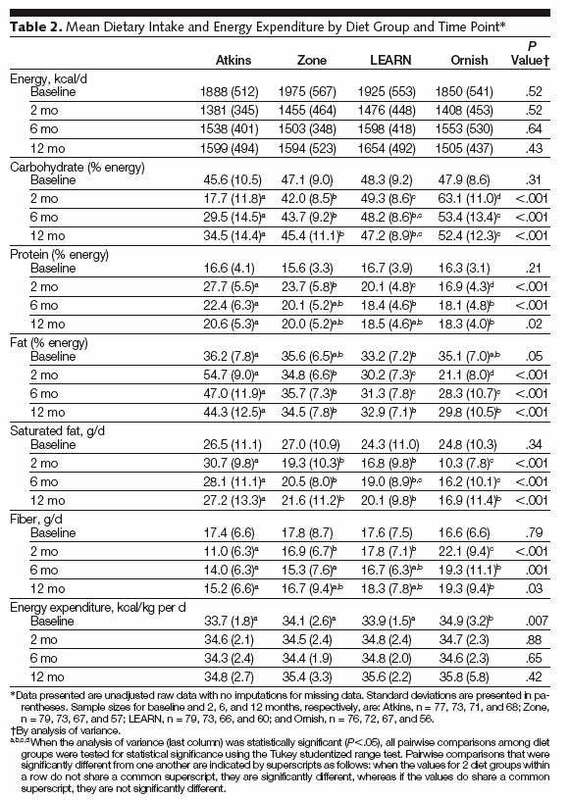 So, why don’t the IVUS groups do a study of plaque volume after significant lifestyle change? Who would fund it? If Pfizer is really “Working for a Healthier World” and not just making a profit, Pfizer should be funding an IVUS lifestyle trial. A TO Z trial. Atkins tops? 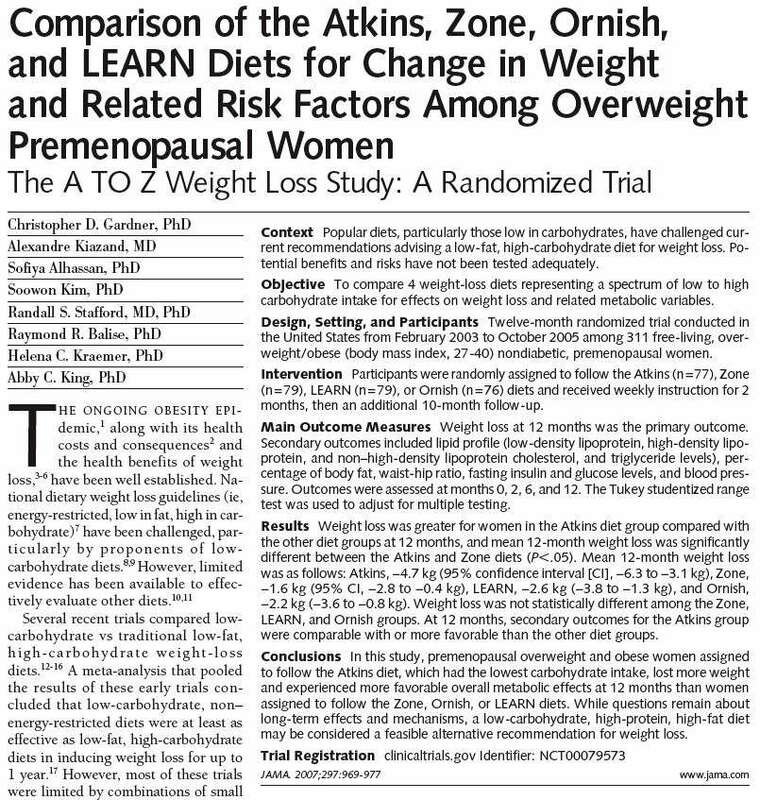 The recent publication of the results of the A TO Z trial of four weight-loss “diets” made headlines around the world: “ATKINS DIET TOPS”. The group on the Atkins diet lost about 10 pounds, a few more pounds than the others, after one year of “dieting”. Did anyone, including the paper’s reviewers, actually look at the numbers behind this conclusion? Table 1 shows the baseline parameters. Note that the average BMI was about 32. One is considered to be obese above a BMI of 30. So most were obese. Note also the weights. About 85 kg. Now look at the results in Table 2 (below). Remember that these numbers are derived by SELF REPORTING of food consumption and exercise. The subject could tell the investigators anything. There was no check on what they said. They were paid, so the subjects had an incentive to the investigators what the subjects thought the investigators wanted to hear. The subjects claimed to be eating about 1900 kcal/day at the outset of the trial. Any adult who eats only 1900 kcal/day is UNLIKELY TO GET OBESE in the first place. During the trial they claimed to be eating only about 1500 kcal/day. So even if they hadn’t increased exercise they should have had a deficit of 400 kcal/day, 2800 kcal/wk. One pound of fat is about 3500 kcal. So, if we are to believe what they reported, they should have lost at least 3 pounds per month or 36 pounds per year. But even the Atkins group only lost 10 pounds. It gets worse. They reported total energy expenditure of about 35 kcal/kg/day. Multiply by their weight and you get about 3000 kcal/day. But they claimed to be eating only 1500 kcal/day. So they should have lost two to three pounds per week, at least 100 pounds per year. Also note that total calorie intake remained about the same in all groups in spite or a wide range of percentages of protein, fat and carbohydrate and by the end of the trial these percentages tended towards the same fraction in all groups. The First Law of Thermodynamics says energy cannot be created or destroyed. Any study of energy flows that cannot first show that energy is conserved should never be published. The methods employed by the study are fatally flawed. No conclusion can be drawn from this data. 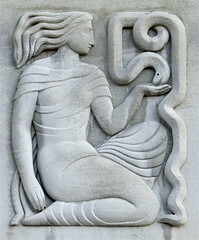 Many interpretations are possible. So, if all groups ate the same REPORTED calories on the average and burnt the same REPORTED calories on average, why did the Atkins group lose a little more weight? Maybe the Atkins group did a little more exercise. Who knows? They were lying about everything. Or, maybe, for some reason those presumably following the Atkins diet were slightly less proficient liars as the others. 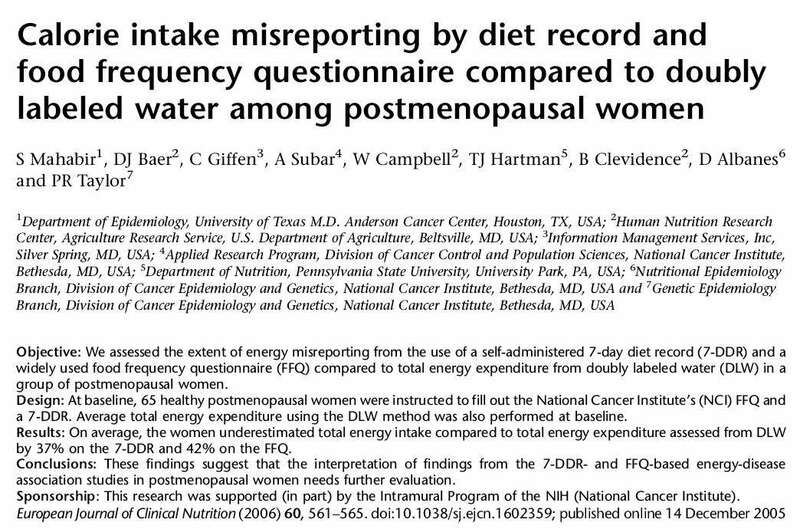 That obese people lie about food intake was proven beyond doubt by a study using doubly-labeled water to measure true energy expenditure. About 65% of these subjects were overweight or obese. They claimed to be eating only about 1500 kcal/day but were burning 2500. So, they should have had a deficit of 1000 kcal/day and be losing weight dramatically but their weights were stable. Ergo they were “misreporting”, a euphemism for lying. 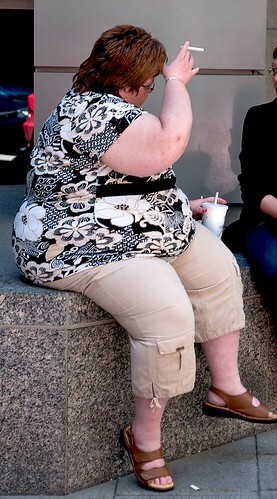 The real cause of obesity is food addiction. Like alcoholics food addicts will deny they consume too much and/or exercise too little. See my photo essay on the topic. Which diet is this lady on? Is she on a low-fat or low-carb diet?